“Bansal Technocrats Pvt. 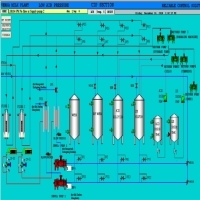 Ltd.” is a leading Manufacturer, Exporter and Supplier of high quality sophisticated process plants and associated equipments specifically for Dairy Industry. 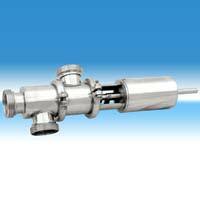 We also undertake the manufacturing of Stainless Steel fabricated equipments for Food, Chemical, distillery and other Industries also. 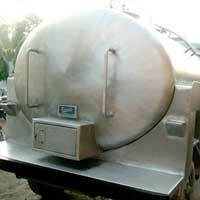 We design, and manufacture products as per the customer specific requirements. 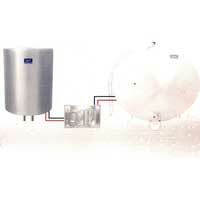 Our products have gained a prominent place in domestic as well as overseas market. We are a fast growing S.S.I. 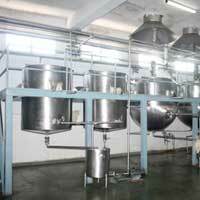 Unit at Saharanpur (UP) & provide qualitative products and services on competitive prices. The company is making made rapid progress in a short span of time. The products are widely used and marketed under the brand name “Bansal” which has established a prominent position in the competitive market. The company also maintains a good rapport with its clients and has established a firm relationship with its customers. Our set up is an engineering manufacturing unit supported by Design & Development, Inspection and Testing facilities. All raw materials, components and assemblies are subject to on line quality control checks by our own qualified and experienced technical staff and by third party as well as. Using modern machinery and stringent quality control methods “Bansal” brand products are manufactured with the standard specifications. To ensure maximum performance, the company conducts various quality checks before the execution of the equipment. © Copyright 2012. Bansal Technocrats Pvt. Ltd.